Recently at a customer they were rolling out Office 2016 ProPlus to their early adopters. This was a significant change for the business and somewhat an experimental process. Their Information Security team had a problem with the Add-ins function within the Office applications and requested that we find a way to block Office from accessing the Office Store. The Office store isn’t curated by Microsoft solely, so their concerns were valid and what potential risks to information could a unsolicited add-in cause. To block the office store is harder than I first thought. There are blog posts out there that cover blocking, but they are single use cases, not a complete block as I found. So this post will cover all 4 steps you need to take to successfully block the office store. Implementing this will stop the Office package from browsing the Office Store. This one is something that I spent quite a bit of time on. Even with the above steps completed, if users go to Word, Excel, PowerPoint Online they are able to still browse the Office Store and add add-ins even with these settings applied. 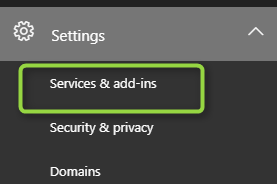 I couldn’t find a way to block this initially within the tenant, I even checked Azure AD Applications for Office Store and there was nothing in there that suggested this could be turned off. 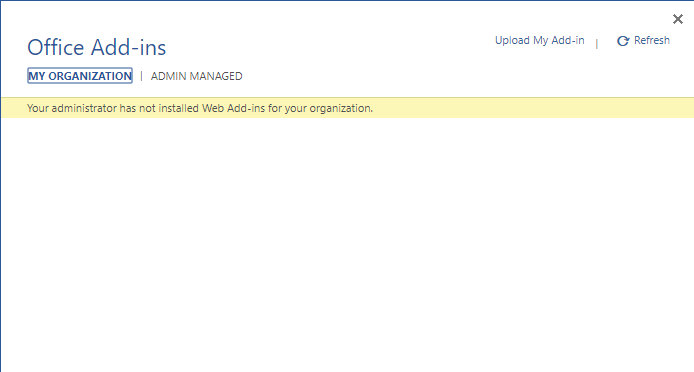 However, i found that there is a setting in Office 365 that will prevent this. 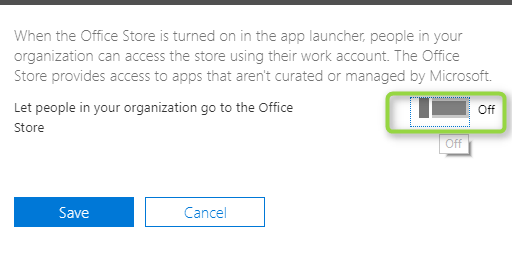 So Even with these settings applied, users can still go to store.office.com browse the store, sign in and add an add-in to Office 2016 and Office Online… sigh. So you need to add this URL to your web blocking solution. But there is more, what if you have remote working and users are not connected to corpnet? The only dirty way I have found to prevent this is to edit the HOSTS file on the machine that sends requests to store.office.com to an IP address of 0.0.0.0 or the IP of a web page that tells them access is blocked. Secure Your Meetings Now–No More Excuses! BlueCoats Unified Agent, essentially a cloud proxy solution would be a useful solution for step 4. And certainly a bit more elegant than mucking around with host files to shape traffic.